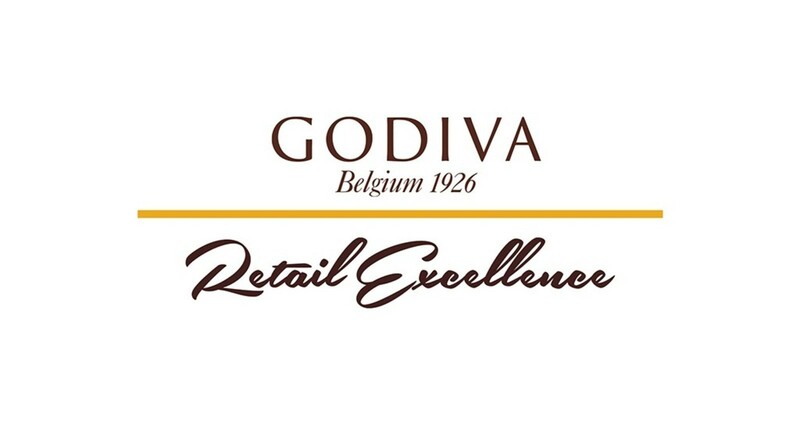  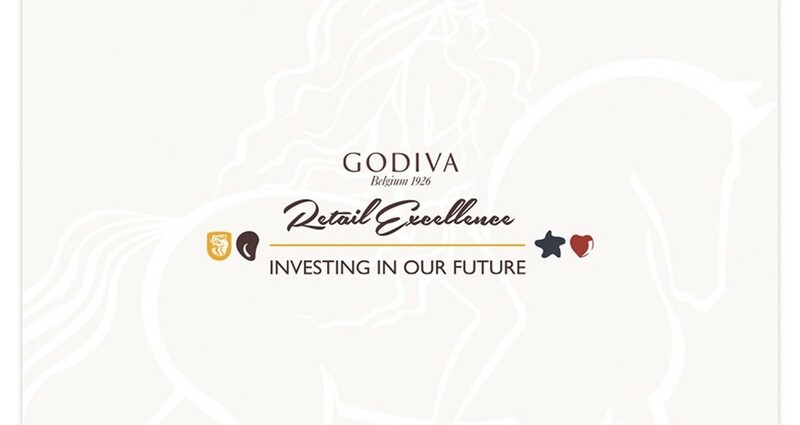 In-House Marketing Creative / Godiva® Chocolatier, Inc. 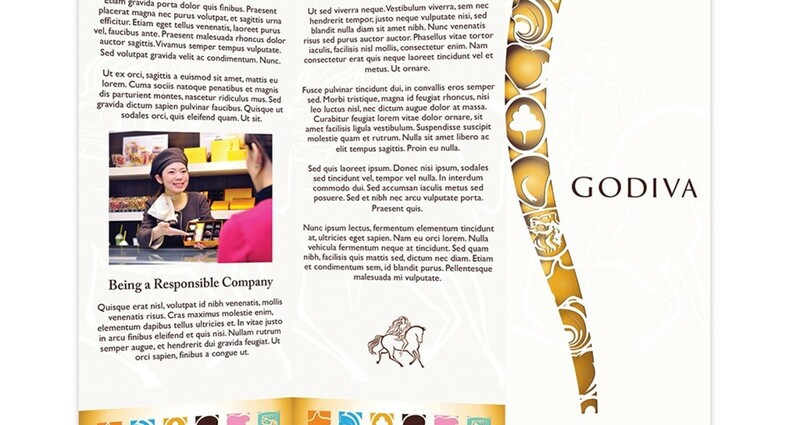 Varied marketing collateral project for Godiva Chocolatier Inc., for which I was the lead creative. 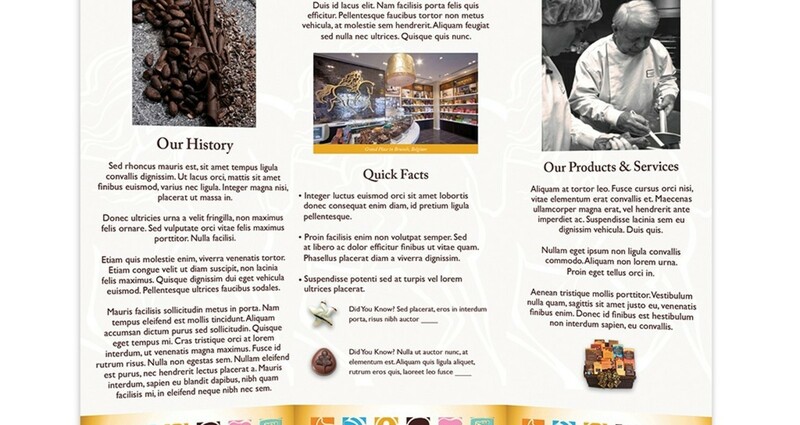 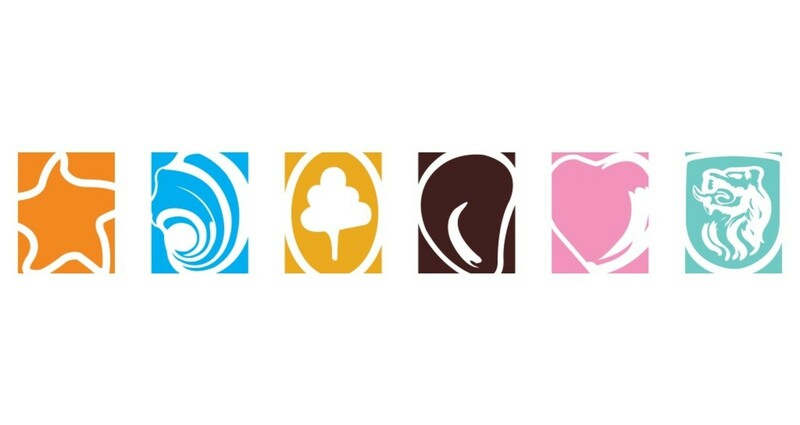 The objective of this project was to provide the client with a set of marketing materials for their in-house re-brand efforts.